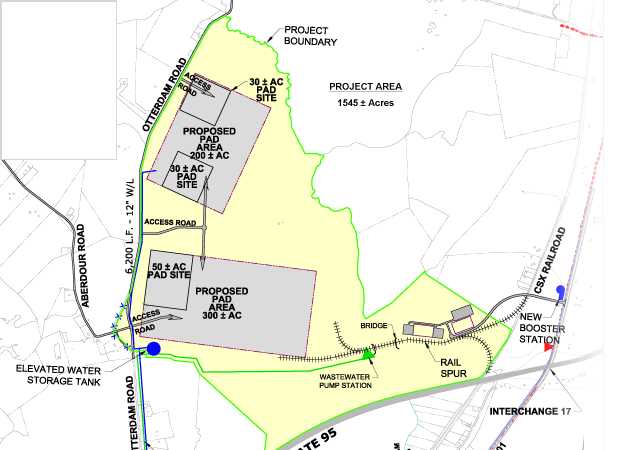 MAMaC is a 1,600-acre megasite offering a central position along the eastern seaboard. Where is Greensville County, Virginia? 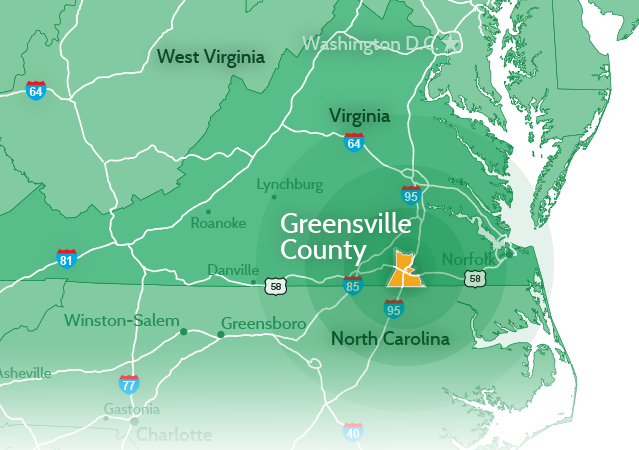 Greensville County is strategically located along I-95 and the Virginia-North Carolina border. Interested in learning more about Greensville County? Contact us.